What differences can property investors expect in 2015? 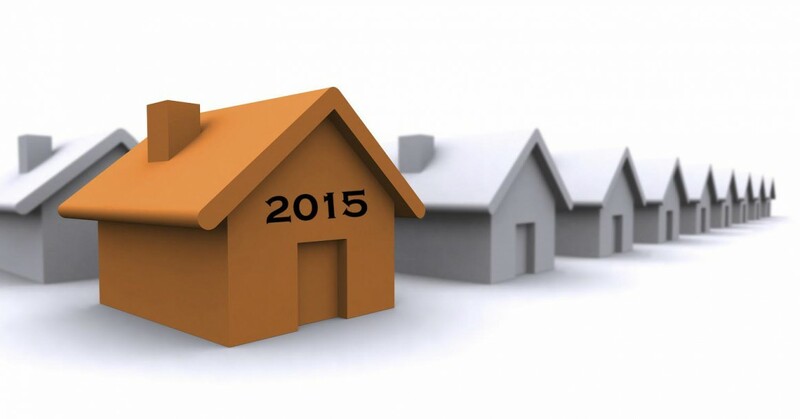 What are some of the differences 2015 will hold for property investors? Recently on Real Estate Talk I interviewed Michael Yardney and asked him what he thinks will be some of the differences this year will offer compared to previous years? 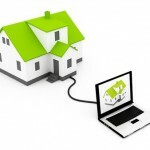 What should property investors be watching out for? Kevin: We’re just starting a brand new year, so what do you think are going to be some of the differences this year to previous years? What should we be watching out for? Michael Yardney from Metropole Properties joins me. Michael, what do you see on the horizon? What should we be watching out for? Michael: Every year is a little bit different, isn’t it? This year, I think we’re going to have much lower capital growth, which I think will be related to falling consumer confidence. I can see the year starting off with us all being a little nervous. There is going to be lots of negative news: problems in the world overseas, China’s slowing economy, European economic difficulties, deflation. Locally, I think we’re also going to be plagued with unemployment, a weak economy, a government that can’t deliver its budgets. We’re going to see a field day of negative media comments, and that’s going to mean the average Australian is going to keep their hands in their pockets. They’re not going to spend, particularly on big-ticket items like moving home or buying an investment property. Kevin: Yes, because consumer confidence is pretty important, and very delicate, too. Michael: It is, so the more negative sentiment in the media, the more we’re a bit careful, and the longer it goes on, the harder it is to regain our confidence. So we’re going to need a few bits of good news as the year goes on. Kevin: Any other potential changes that you see ahead? Michael: We could have some challenges with finance. There were some murmurs about self-managed super-funds not being able to borrow for property investments, the macro prudential controls that have been in the wind, and maybe the abolition of negative gearing. Of course, these are all potentials – none of this is necessarily going to happen – but when there is word of this in the pipeline, people start to get worried, don’t they? Kevin: Yes. How do you think we should deal with it? Michael: I think falling consumer confidence is going to reflect in lower demand for properties, and if you have a long-term focus, you could actually see this as a positive. In other words, there is going to be a window of opportunity for those property investors who have got a long-term focus to take advantage when others are sitting by the sidelines. Kevin: What would you suggest about strategies to work in this type of environment? Michael: Last year, we had a very fragmented market. Some segments – Melbourne and Sydney in particular – performed very well, and I think other regions didn’t. I think it’s going to be even more fragmented this year, so the strategies are really going to be careful property selection, because in some locations, particularly new home-buyer locations, particularly in blue-collar areas or regional Australia, those areas are going to underperform in line with their weaker local economic factors – rising unemployment and job uncertainty. On the other hand, there are going to be some suburbs, some locations in Australia, where the people living there will have high disposable incomes because they work in the type of industries that are still going strongly. In general, these are going to be in the inner- and middle-ring suburbs of our big capital cities. Kevin: Therefore, what strategies won’t work, in your opinion? Michael: I’d be really careful with looking for hotspots, looking for the next get-rich-quick scheme. But, on the other hand, that’s never really worked too well, has it? Kevin: No, it hasn’t. You’re right. Michael: I’d also be avoiding generic, off-the-plan, large high-rise projects. There’s already an oversupply of those, and that’s going to give limited capital growth and limited rental growth. I’d be avoiding house-and-land packages, because, again, first home owners are probably going to have more challenges this year than they had last year. I’d avoid regional areas, because, again, economic growth is not going to be as strong there as in the powerhouse economies of our capital cities. And, lastly, it’s probably not even necessary to say: I think everyone is already avoiding the mining towns. Kevin: I think they are indeed, Michael. Some great advice there. Thank you. I want to come back next week, if I could, and I’m going to ask you about ways we can maximize our portfolio for this year.